Young prospects have become hot properties in the football world at the moment, with the rise of Paris Saint Germain wonder-kid Kylian Mbappe setting a perfect example that young players can also attain exceptional heights in the sport. While the French attacker continues to set the pace, other fantastic prodigies have also joined the train, stealing the attention of football fans with their incredible performances for both club and country as well as demonstrating unbelievable maturity each time they step on the soccer pitch. 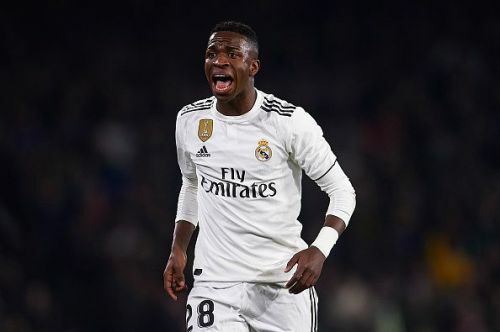 As a matter of fact, the football world is blessed with a lot of fantastic young talents at the moment and big clubs have spent massive fees in acquiring these incredible prospects while others are still attracting interest from these elite clubs. 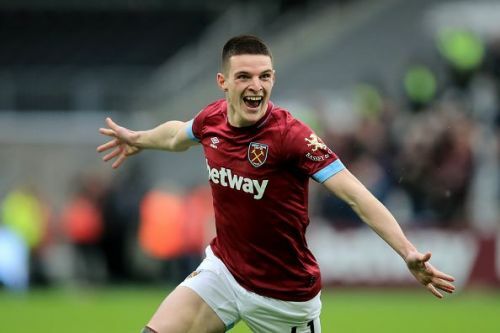 It's been a while since we witnessed the breakout of a young Irish player in the Premier League but the wait seems to be over right now with West Ham midfielder Declan Rice bringing back the old feeling with his exceptional displays in the English top flight this term. The defensive midfielder, who has also impressed at the heart of the defense has been a huge influence for West Ham United this season, with his performances earning him the trust of his manager, Manuel Pellegrini, who has rewarded him with a whopping 26 appearances so far during the term. Rice is a player with both physical and technical attributes, a good user of the ball with immense acceleration, and displays incredible tackling. Given his promising displays so far this season, it wouldn't be a surprise if a European elite club comes for his signature during the summer.